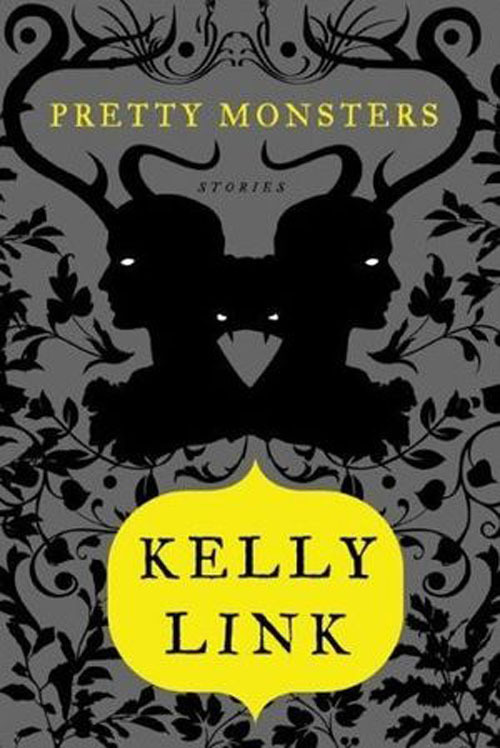 Recently read Pretty Monsters, a collection of short stories by Kelly Link. 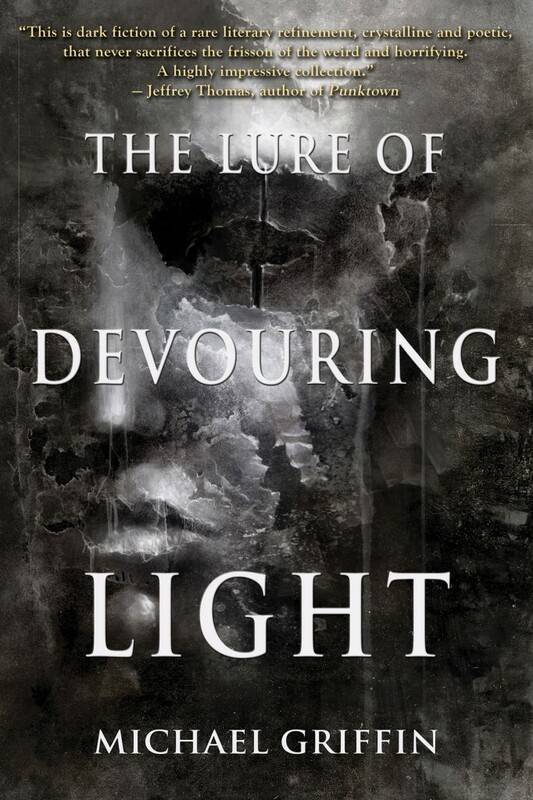 She’s one of the most interesting writers working in the fantasy, sf, horror, weird and slipstream/interstitial loose conglomeration of genres. This is Link’s third story collection (she has not yet written a novel, though her stories are acclaimed), and her first geared toward a “young adult” audience. 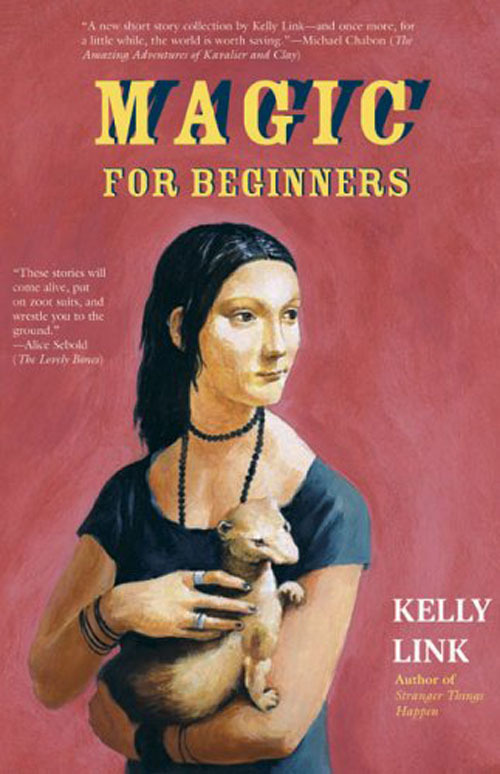 It incorporates stories from her first two collections, in fact my favorite stories here were already familiar to me from her Magic for Beginners and Stranger Things Happen collections. The stories here waver between a slightly disturbing dreamlike weirdness reminiscent of David Lynch’s films, and a more whimsical, and at times humorous, fairy tale quality. Link’s stories consistently have a casual, friendly narrative voice, and that’s a big part of their appeal. It’s a lot like having a funny friend tell you a really interesting, weird story by a campfire. 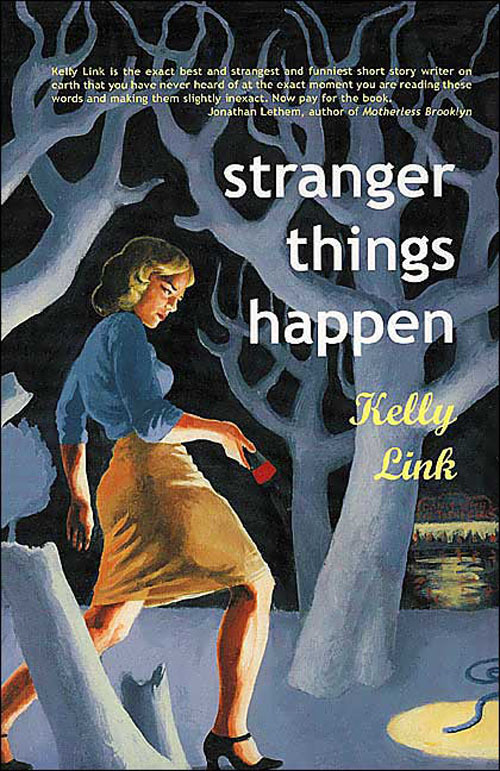 There is a great deal of imagination and invention on display in these stories, and if any of the above sounds appealing, I’d definitely give Kelly Link a try…. But I’d start with one of her first two books instead, unless you’re a young reader.